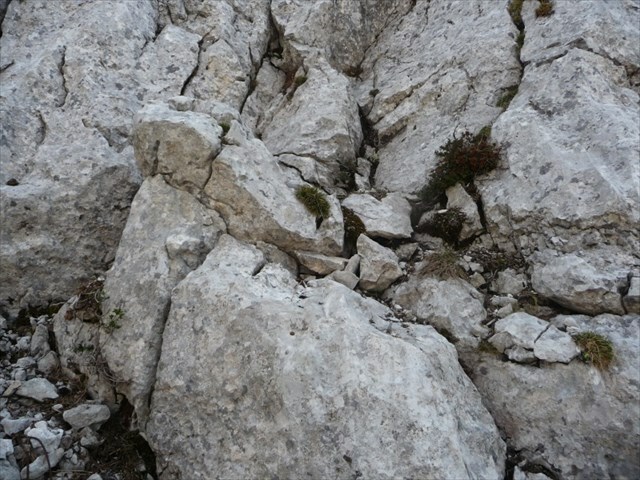 A via ferrata between 1980 and 2120 masl at Monte Baldo. You will need a full via ferrata set and a climbing harness for this geocache. The cache is located somewhere in the K4 (C/D) rated via ferrata. Use the spoiler pics to locate the exact position. 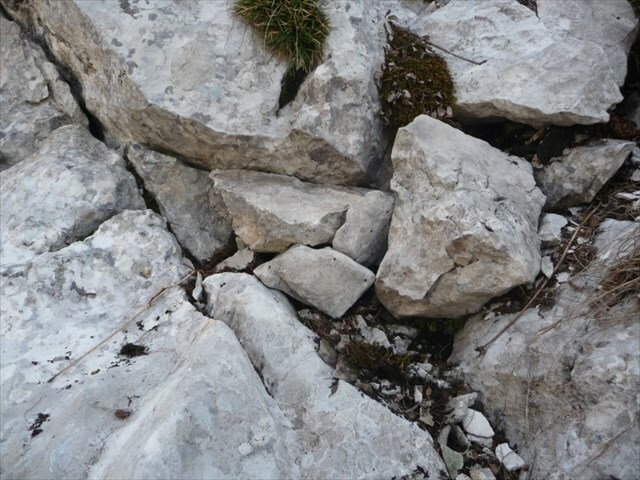 This via ferrata is in high alpine terrain above 2000masl and not available in winter and early spring as long as there is snow up Monte Baldo. You assume all risks when searching for this geocache. It is necessary to get a reliable weather forecast and information about the conditions. Make sure to climb the via ferrata in the correct direction. It is not easy to find the entry point. Get the appropriate information beforehand. There are 3 vertical sections between 20 and 40m. You might want to bring some extra belaying equipment for these passages. This via ferrata is not suitable for kids or beginners. The container is attached to the rock with a string. Don´t remove or tear the string! Climb on! - The world is a spot to climb.